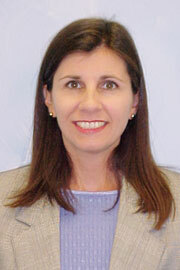 Janet Moss has been a lecturer in the Department of Logistics and Supply Chain Management since 2009. Previously, she served the department as an instructor. Prior to coming to Georgia Southern, Moss was an adjunct instructor at Delta State University.